Our school motto is ”KNOWLEDGE IS POWER”. At Blue Bird, students and staff are expected to put in hard work and make the school motto their guiding principle, at all times. It is said, 'Perseverance and Hard Work is the Key to Success' and Blue Bird High School, Panchkula has proved it right over the years. 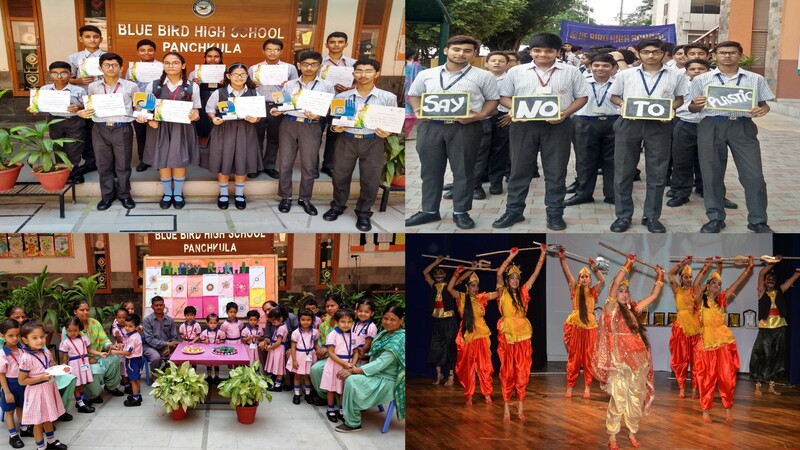 Ever since its inception in the year 1989, Blue Bird School has made immense progress by leaps and bounds in each field. 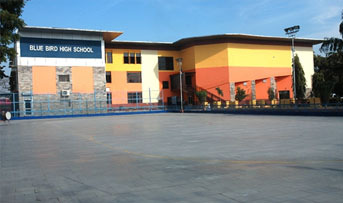 The school aims at preparing the children to face the challenging world. The emphasis is on a well all round personality and a responsible citizen of tomorrow. To educate for life, not merely for living. In addition to impart a high standard of education, the institution instills in the pupils respect for each other’s religious belief, pride in their cultural heritage, and an awareness of international events.